Katherine E. Stiles, Senior Program Associate in the Science, Technology, Engineering, and Mathematics program at WestEd, leads projects focused on professional development, science and mathematics education leadership development, and program evaluation. Stiles is Co-Director of WestEd’s National Academy for Science and Mathematics Education Leadership. 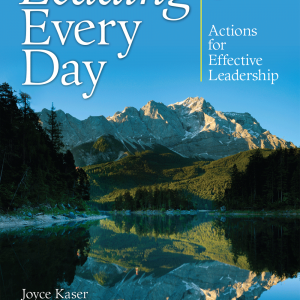 In this role, she provides professional development and support for education leaders nationwide, focusing on effective leadership, educational change, professional development and communities of learners, facilitation, and achieving results. She designs and leads science and mathematics education program evaluation projects at the school, district, state, and the national levels, focusing on assessing the quality of professional development, and the relationship between teachers’ conceptual learning, changes in practice, and student learning. Stiles works with schools and districts to enhance student learning through the development of collaborative inquiry into data among staff. 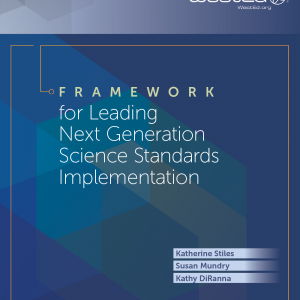 Prior to joining WestEd in 1995, Stiles worked at the National Science Resources Center in Washington, D.C. as a science curriculum developer and authored four curriculum units for the Science and Technology for Children program. 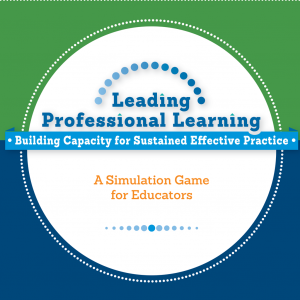 What If Professional Learning Was Like Playing a Game?